Within the House scene in Mexico Augusto Baeza thanks to his experience, characteristic talent and the great support of Fans from different parts of the world, he is currently placed in the first places of his genre as Producer and Dj, he has been responsible for the Best events House music exhibitors recognized in the country such as Living Club, Karmabeat and Gaydate. In numerous presentations he has shared the cabin with great Djs. Internationally recognized in the House environment. He has the experience of having participated in international events within the European organization MATINEE GROUP & XLSIOR MIKONOS. At the moment it has a strong relationship with Djs, recognized throughout the world with whom it shares a friendly and communication treatment, which has given the opportunity to share and give a guideline that its music is heard and known in all continents, receiving in return congratulations and effort to continue producing. Due to his achievements, enthusiasm and unique Technique of Mixing, the magazine Canal G nominated him like Dj Revelation 2011 competing with new talents among whom he has managed to notice and to emphasize by his great personal taste towards the music and especially by the Support from the public. 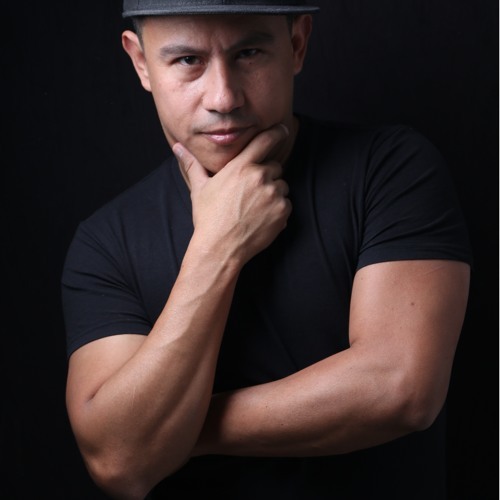 Currently, after 11 years of uninterrupted career, Augusto Baeza is one of the most influential DJs in electronic music festivals, presenting an extensive Curriculum of presentations at many clubs and events in Mexico, a great list of Sets and Remixes in charge Of his own production, as well as currently attending weekly presentations in different clubs where the name “Augusto Baeza” implies and guarantees nonstop rhythm and party, in a few words with the unique music and style of Augusto Baeza, Fans both new to the environment As experts always express their energy and faith within the dance scene during and after savoring a great musical night that delivers this Mexican Dj. He is currently one of the resident Djs of the best Gay Club in Mexico City and Querétaro respectively known as Dancefloor and Bowie.